MTV today announced that the VMAs will take Los Angeles by storm for a newly-minted “VMA Weekend” of free live performances during a three-night residency at The Avalon in Hollywood. With marquee sponsors including Taco Bell and Direct TV, the incredible “VMA Weekend” lineup features some of today’s hottest artists, including Cheat Codes, Kacy Hill, Why Don’t We with more acts to be announced. MTV & Taco Bell will present “Best New Artist Night” on Saturday with DNCE, Noah Cyrus and Sammi Sanchez performing. All events are 18+. The “VMA Weekend” concerts will lead up the biggest live music event of the year, the 2017 “MTV Video Music Awards,” on Sunday, August 27th at 8:00 p.m. ET/PT. 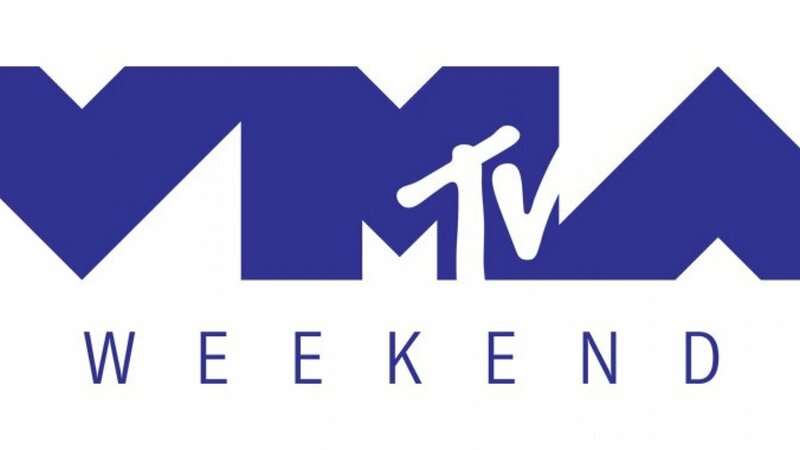 Visit VMAWeekend2017.com to register for tickets. Admission is not guaranteed and subject to venue capacity. Can’t make it to the shows in person? No worries! MTV Live has you covered with live streams of all the shows. To further celebrate VMA week, starting today, MTV Live will feature all things VMA with round-the-clock videos from this year’s performers and nominees, special short form VMA content pulled from the MTV vault and replays of last year’s iconic VMAs. Check your local listings for MTV Live. The “VMA Weekend” events are produced by Done + Dusted.